A&E Home Services is located in Sidney, Ohio. We are a full service roofing, siding, and window installation contractor serving all of the upper Miami Valley. We offer both repair and new installations, and storm damage service. Located just minutes from Bellefontaine, Piqua, Troy, and Tipp City, Ohio we are standing by ready to serve. If you need commercial or residential construction service we are here to help. With over twenty years of experience in the roofing, siding, and exterior remodeling industry, you can count on A & E Home Services to get the job done right the first time. 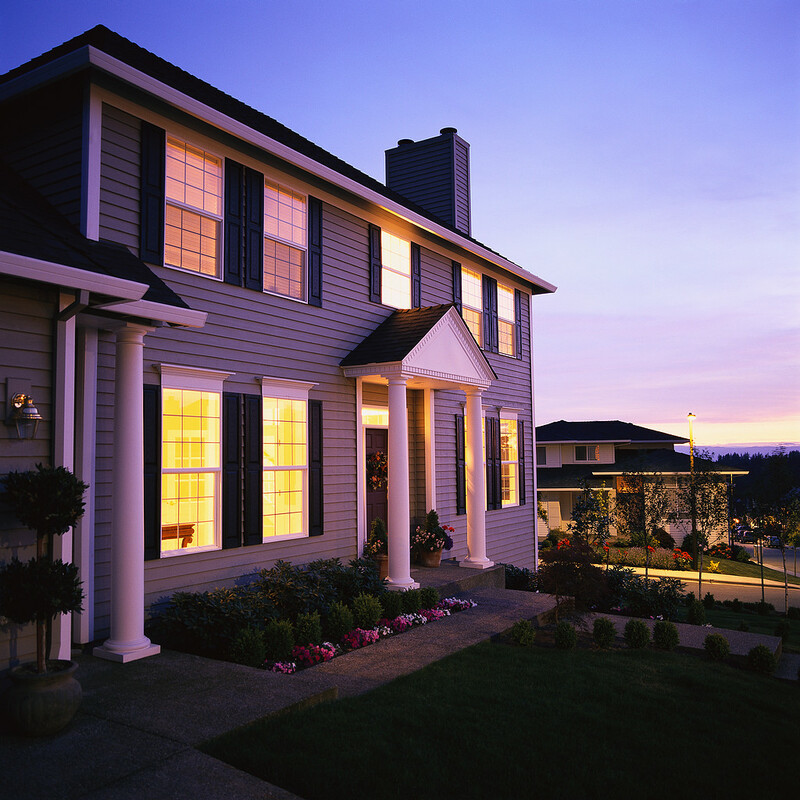 Let A&E service all your exterior home construction home needs. A & E Home Services replaced our roof in a timely manner and did a wonderful job! The staff was very professional and friendly. The cost was affordable. We recommend A&E for all your home improvements. Thank you, Eric and the A&E stuff for doing such a great job.